Science flights in Kiruna concluded on 29 April. 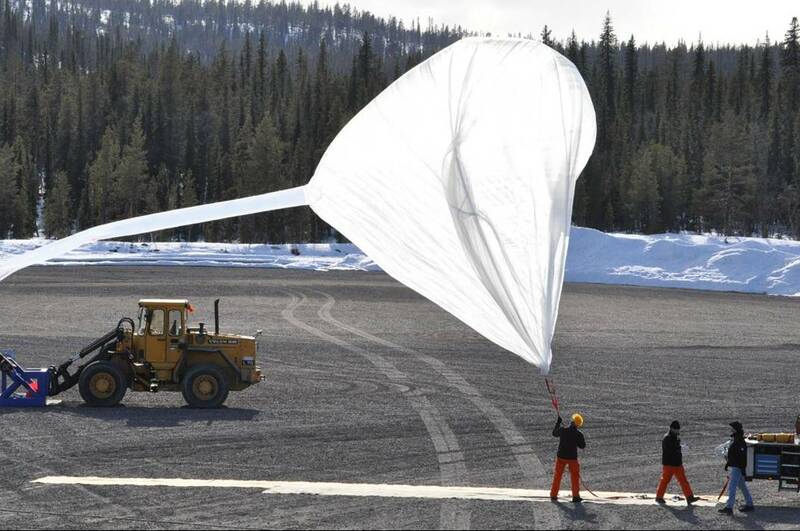 The campaign in northern Sweden continues, however, with further flights to improve CNES balloons. Inflating the auxiliary balloon for ISAO flight, 29 April 2010. Credits: CNES. CNES balloons released from the Esrange space centre near Kiruna in Sweden, north of the Arctic Circle, reach altitudes of 30 kilometres. 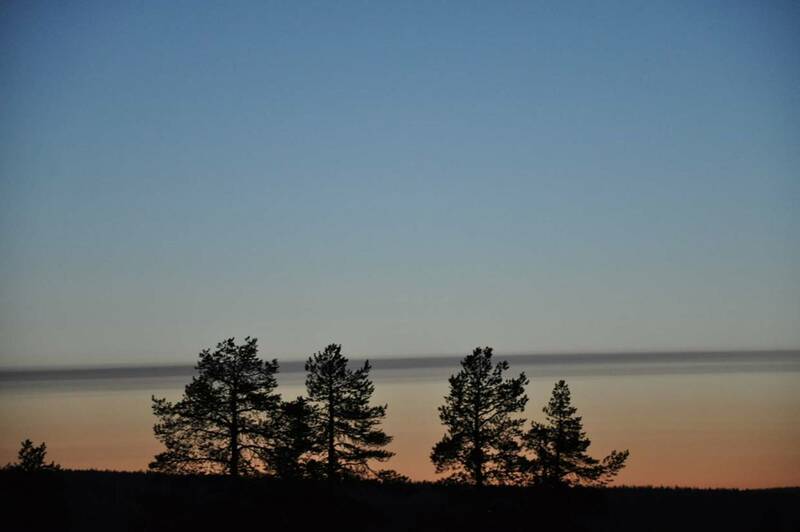 The objective is to measure water vapour, aerosols, ozone, nitrogen dioxide and carbon dioxide in the stratosphere—a thick layer of the atmosphere we still know little about. 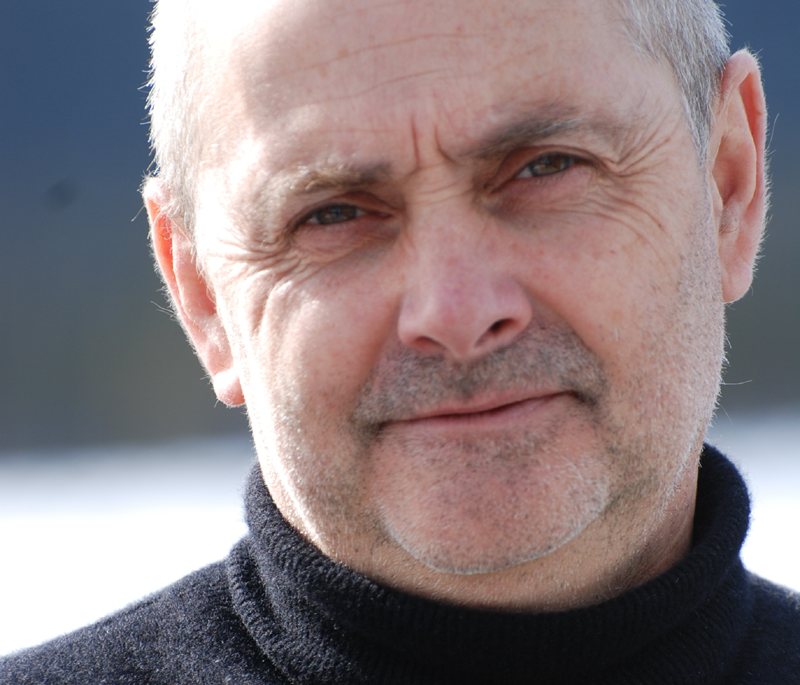 Pierre Chadoutaud, head of the balloon team at CNES. Credits: CNES. CNES has been developing lighter-than-air vehicles since 1962. 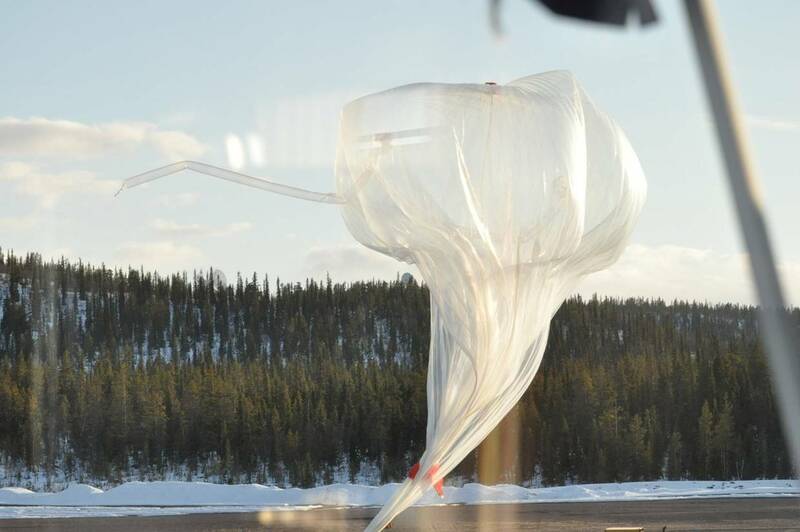 Zero-pressure stratospheric balloons are inflated with helium. They can reach volumes of 1.5 million cubic metres and must be brought back to Earth in a precisely controlled manner. Missions typically last six to eight hours and cover a distance of several hundred kilometres. At the end of the mission, the flight train—the part that carries the science instruments and tracking equipment—separates from the envelope and descends by parachute. At the same time, the envelope rip panels open. The envelope deflates and is recovered on the ground. The main envelope for the ISAO flight, 29 April. Credits: CNES. The 2010 campaign in Kiruna has gone well so far, with a fourth and final science flight on 29 April. Operations at the launch site are carefully orchestrated. First, the auxiliary balloon(s) are inflated. “These relieve the strain on the main balloon in the initial phases but are later jettisoned,” explains Philippe Gellot, a balloon technician at CNES. Then the main balloon is inflated. In fact it is only partially inflated, since the helium continues to expand as altitude increases and atmospheric pressure drops. Next, just like a rocket launch, the countdown begins: 3... 2... 1... Release! Sunset in Kiruna. Credits: CNES. The flight train slowly lifts off the ground and begins to gain altitude, as the team watches closely. The control room will now track the flight through to completion. As night begins to fall, the balloon can sometimes be seen hours after launch as a speck of light in the distant sky, reflecting sunlight at high altitude. The Kiruna campaign will run until mid-May. Some of the team will then travel to the McMurdo base in September for the Concordiasi campaign to study the Antarctic stratosphere.